Manufacturer of a wide range of products which include rigid pvc board and rigid wpc board. 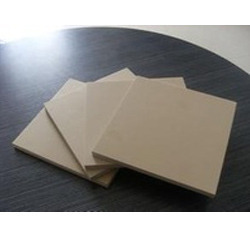 Quality being our prime concern, we are engaged in offering Rigid PVC Board. 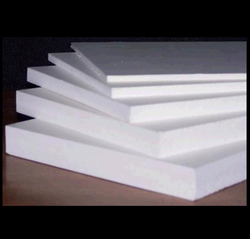 Used for various purposes, our offered boards are developed utilizing superior-grade materials to leave no scope for defects. Apart from this, these boards are available in different specifications at market leading prices. Being a prominent organization, we are engaged in providing Rigid WPC Board. We have hired a team of dedicated professionals, which manufactures the offered range in accordance with the guidelines laid in the industry. Without compromising on the quality of these WPC boards, we have gathered huge client-base.